add a pop of bold, chunky, eco-chic style to your home with this fun collection, made from wood off-cuts assembled into a unique patchwork effect. with the warm tones of 100% FSC™-certified, solid teak wood, our versatile stool is wonderfully multi-functional, and can be used as an everyday stool or as a side table for your finishing touches. 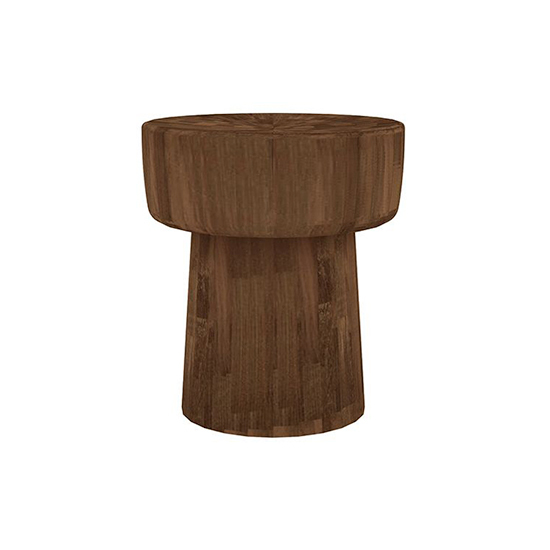 pop stool was added to your cart!